We love getting awesome organic results, but sometimes it pays to pay. Here at HEBS Digital we have been actively managing travel and hotel SEM campaigns since 1997. 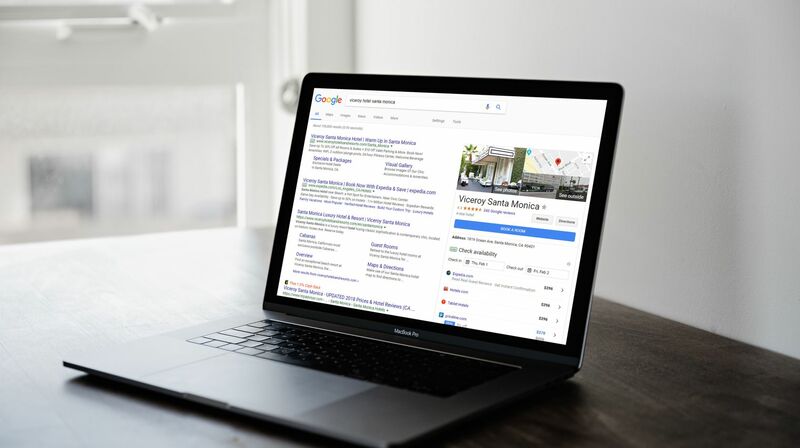 As a Google Certified Premier partner, our team of 40+ Google Adwords qualified employees will keep you competitive in search and align campaigns with your hotel SEO strategy.